One of the prime responsibilities of the Narrap Team is to manage the properties owned by Wurundjeri Council. There are other sites that the Narrap Team maintain that are not owned by the Council. Each property has significant cultural, community and environmental value. Wil-im-ee Mooring quarry at Lancefield is a large heritage site of international importance where our ancestors quarried superb greenstone (volcanic diorite) from stone outcrops to make their axes. Wil-im-ee Mooring means “home of many axes” in our traditional language, Woi wurrung. Access to the quarry requires the permission of the Wurundjeri Council. – Wurundjeri Elder, Annette Xiberras. The first ceremonial ring was recorded by David Franklin in the 1980’s and the last was recorded by Gabrielle Brennan in the 1990’s. Containing 3 of only 5 known earth rings in Victoria the Wurundjeri Council Sunbury property has significant cultural value as an important local ceremonial area. The three rings, all in close proximity have been included on the Register of the National Estate. It is estimated that they are approximately 1000 years old and were created by continual scraping back of earth and grass from the circles centre. The Sunbury Rings property itself has a commanding view north and south along Jacksons Creek and the escarpment on the eastern side. There are other important cultural sites all along the valley including an ochre mine and silcrete quarry. The other 2 earth rings are located nearby but are owned by the Council, though there is a management understanding with Hume City Council about one of the other Rings. This is an important partnership agreement for the Narrap Team. The aspiration for the property is to return the property to something resembling its pre-European state. To achieve this the Narrap Team have been conducting a wide range of activities including rabbit control (baiting, fencing and harbour removal), a controlled burn program, revegetation of the Box Ironbark Grassy Woodland (20 million trees program), erosion control and control of weeds such as Serrated Tussock, Boxthorn and Galenia. The local community is being engaged and educated as to the values of the property and activity such as fire breaks and rubbish removal have helped enhance the local aesthetic. The works have been assisted via partnerships with PPWCMA, Hume, MCMC, HLM and Greening Australia. Wurundjeri Council is proud to have freehold ownership of the Sunbury Rings properties. “This area of Country formed part of Coranderrk and is very special to us. It’s a peaceful, spiritual place. It has most of our food, fibre, medicine plants as well as plant species that provide raw materials for manufacturing our traditional tools.” – Wurundjeri Elder, Uncle Dave Wandin. A part of the former Coranderrk Aboriginal Mission this property has multiple Wurundjeri uses. Since 2012 the Army School has been used as a training ground for the Narrap Team, learning and practising skills such as weed control and propagation. Currently, the majority of the property is covered by native vegetation. Prior to Narrap management, the site had been infested with weeds such as Lily of the Nile, Blackberry and Spanish Heath. Many of the native plants on the property have been identified (including a range of orchid species) and there has been a reduction in rubbish dumping. Weed works are continuing through the swampy area to reduce the impact of European Buttercup and Yellow Flag Iris. The environmental works have been carried out with the support of Melbourne Water, PPWCMA , Caring For Our Country and Shire of Yarra Ranges. There are a couple of registered cultural sites on the property and it is adjacent to the Healesville Sanctuary Coranderrk Bushland. – Wurundjeri Elder, Uncle Dave Wandin. The site was given a language name in 2015 at the instigation of Wurundjeri Elder, Dave Wandin. 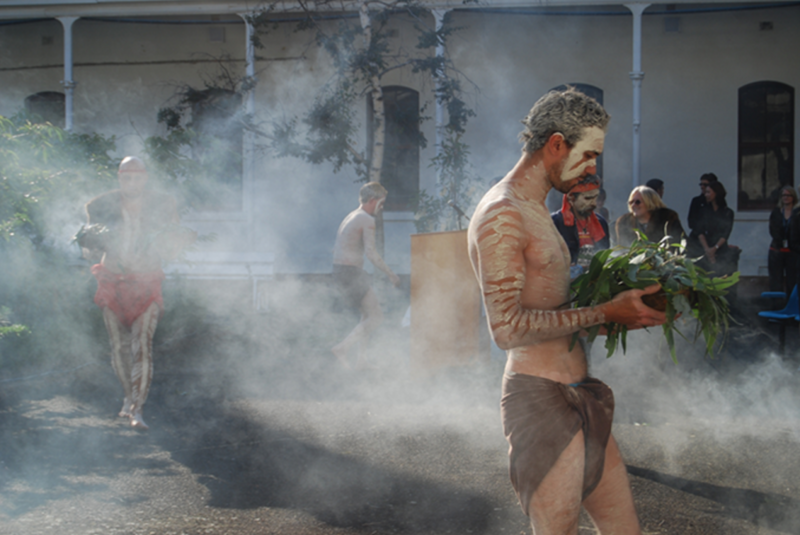 Garambi Baan means “laughing waters” in our traditional language, Woi wurrung. 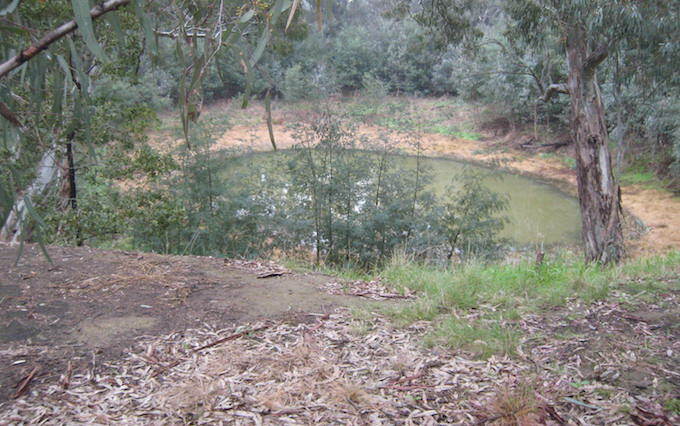 The site at Warrandyte was rediscovered by Campbell Beardsell (OAM) in 2007 and is one of only a few known remaining iuk (eel) traps on Country once found the length of the Birrarung (Yarra) and the Maribyrnong. Our aquacultural infrastructure was dismantled, taken away from sites and used to build houses, fords and roads by Europeans. The difficult and restricted access to the site is thought to be one of the reasons for its survival. The iuk trap is located within lands managed by Parks Victoria. 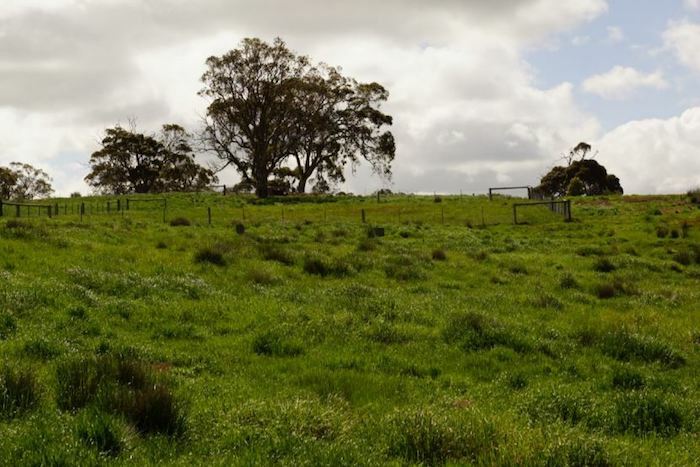 The Narrap team in partnership with Parks Victoria and Acacia Land Management have been improving the native vegetation with a program of woody weed removal, exclusion fencing and revegetation. Importantly the team have restored the trap’s infrastructure and have demonstrated its effectiveness. Downstream from here, our Ngurungaeta William Barak was born. Wyenondabul is the precontact Langauge name for Bend of Islands. It’s a unique Environmental Living Area located in the east near Kangaroo Ground and Yarra Glen, bounded by the Yarra River on the southern boundary. The Narrap Team have been able to develop a partnership with Bend of Island Community Association (BICA), the local resident organisation. The Narrap Team and BICA members worked together on a number of initiatives including cross-cultural events, Narrap Team flora and fauna identification days, weed management, river protection and cultural heritage days. It was a two-way learning project which also increased understanding within in the Bend of Islands community regarding Traditional Owner values and history with a series of events and activities presented by Wurundjeri community members. – Wurundjeri Elder, Ron Jones. Bullum Bullum means “white butterfly” in our traditional language, Woi wurrung. 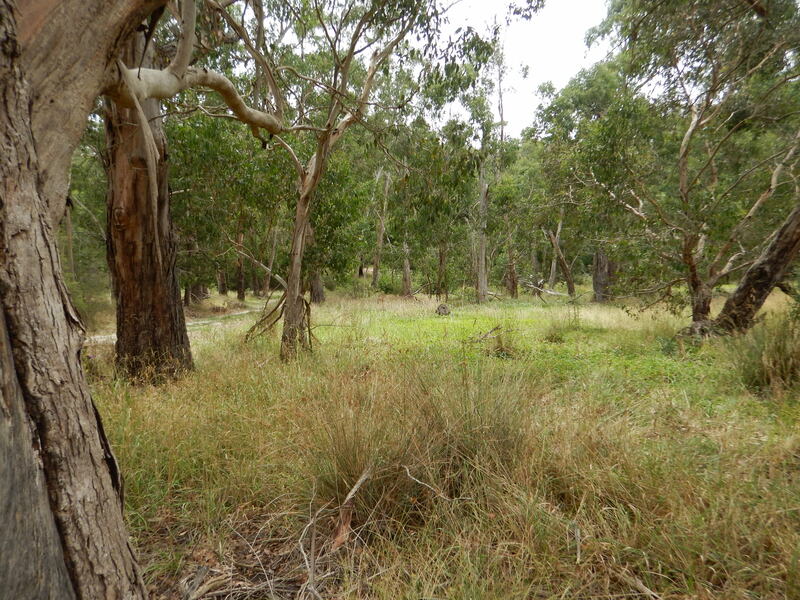 A native grassland reserve located on Kororoit Creek, the area was set aside after the discovery of a dense artefact scatter during the construction of housing in the area. – Wurundjeri Elder, Uncle Bill Nicholson. Murrup Tam Boore means “Spirit’s waterhole” in our traditional language, Woi wurrung. The site was named by Wurundjeri Elder, Bill Nicholson in 2011. Formerly known as the Keilor Archaeological Site, it is located at the confluence of the Maribyrnong River and Arundel Creek. The property is designated as high archaeological importance due to the discovery of a cranium and a large number of artefacts excavated by La Trobe University. It was purchased by the Crown and the title now resides with Aboriginal Victoria. Our organisation is building the capacity to manage the property with the support of Aboriginal Victoria. One step toward this is a project aimed to manage the erosion damage occurring along Arundel Creek and rebuild the creek crossing area. 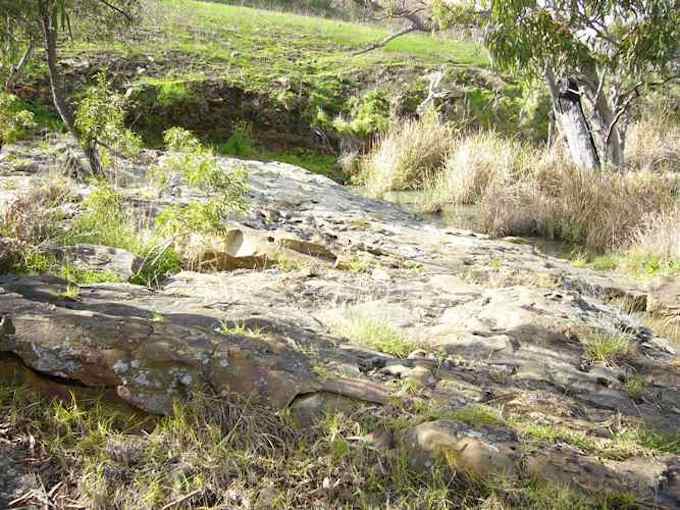 Arundel Creek has important habitat values and is a home to endangered Growling Grass Frog. Often seen flying above the property are Wedge Tailed Eagles. Pre-settlement this landscape was a mix of riparian woodland and native grassland across the river terraces. 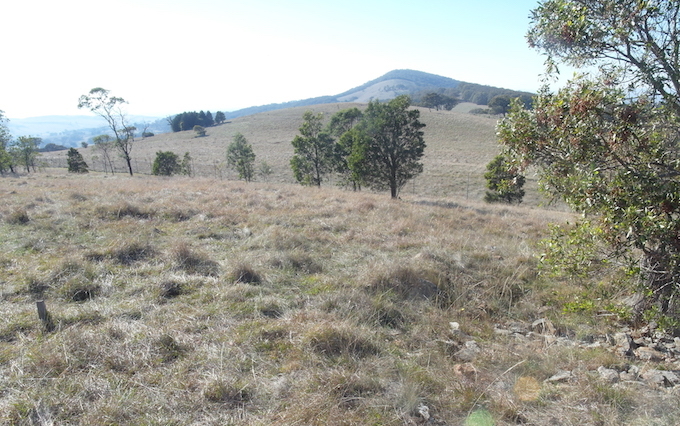 The previous land use of this property has resulted in a highly weed infested environment but the opportunity exists for the Narrap Team and AAV to develop and implement a property management plan to remove the weeds and restore native vegetation (including returning native grass species to the area) and ultimately protect the cultural heritage. Another important facet of this property include the discovery of megafauna remains on the banks of the creek. Bolin Bolin means “many lagoons” in our traditional language, Woi wurrung. Bolin Bolin is one of the few remaining billabongs situated within Melbourne’s urban environment. Many of the other billabongs have been used as rubbish tips or simply filled in to create building sites by the rapidly increasing European population. The seasonal wet and dry nature of the billabong has been substantially altered due to the control of the Birraung (Yarra River) flow. 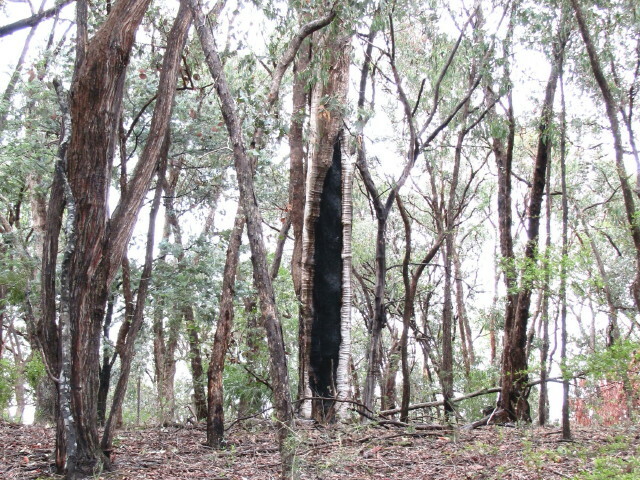 This in turn has impacted the variety of native vegetation found in and around the Billabong. There are still remnant Bael (River Red Gums), Muyan (Silver Wattles) and Swamp Paperbark. The Billabong is recorded as being an important ceremonial meeting place for our Ancestors and neighbouring tribes during iuk (eel) harvest time. The iuk harvest brought people together for negotiations, trade and marriage. In recent times, the stories of the iuk harvest have been recorded by Wurundjeri Elders on a series of plaques placed around Bolin Bolin which visitors can enjoy around the billabong. Parks Victoria is the official land manager of the site and acknowledges the Wurundjeri attachment to the location. With the flow of water in the Birrarung highly regulated, the billabongs do not flood and have had a reduction in the native plant species. 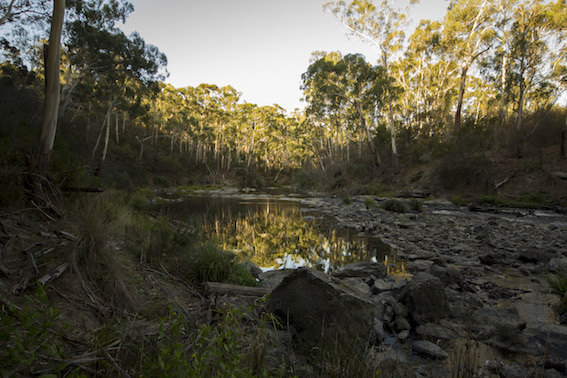 The Council are working with Parks Victoria, Melbourne Water and the PPWCMA to restore some level of cultural flows to these important watering holes and reintroduce important food and fibre species. “ This is a very important Place for many Aboriginal people because they have Ancestors buried here. Mob on their spiritual journey come from everywhere to connect”. 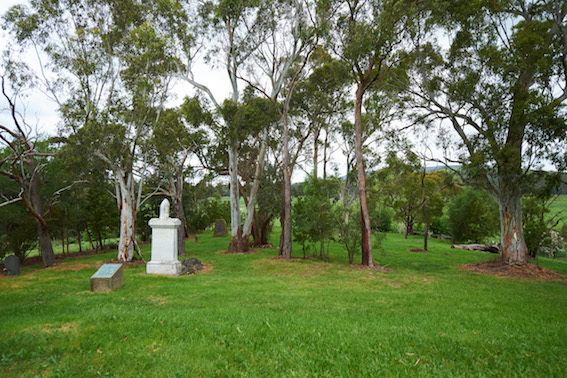 Established in 1865, the cemetery, formerly a part of Coranderrk Aboriginal Station is situated just outside Healesville. This Place is important to our community as well as many other Aboriginal communities, particularly in Victoria and New South Wales. Many of our Ancestors are buried here. The site is maintained by the Narrap Team as part of the Council’s cultural responsibility to care for Ancestors and Country. Access to the site is restricted and requires the permission of the Wurundjeri Council.